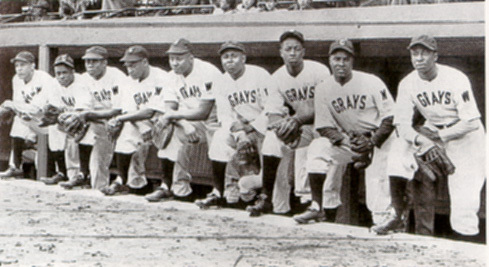 Cumberland transformed them into the Homestead Grays. from 1912 until they disbanded in 1950.
the "thunder twins." The Grays also had "Smokey"
Judy Johnson (third base), and Martin Dihigo (utility). up in 1948 but finally disbanded in 1950.